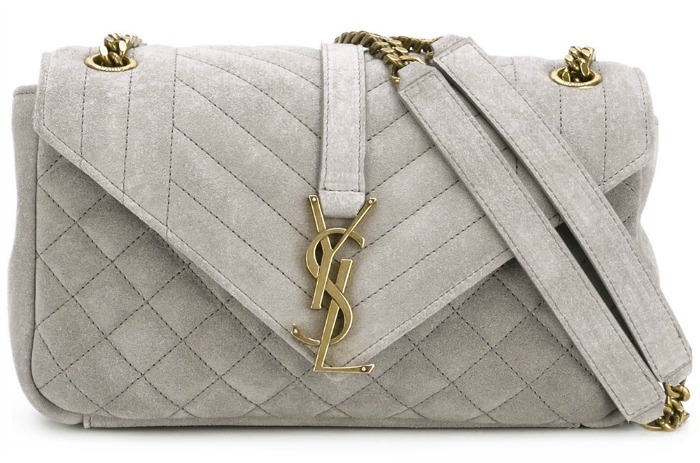 This is a serious handbag alert people. 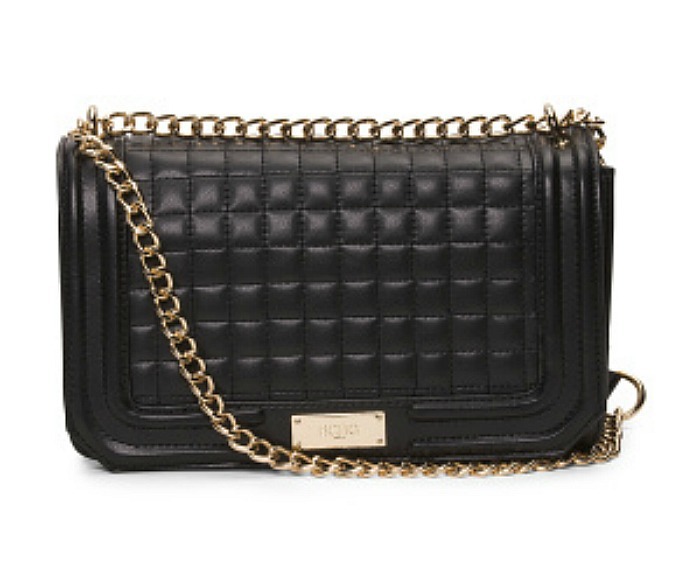 Quilted, chain bags are the must have bag this season. 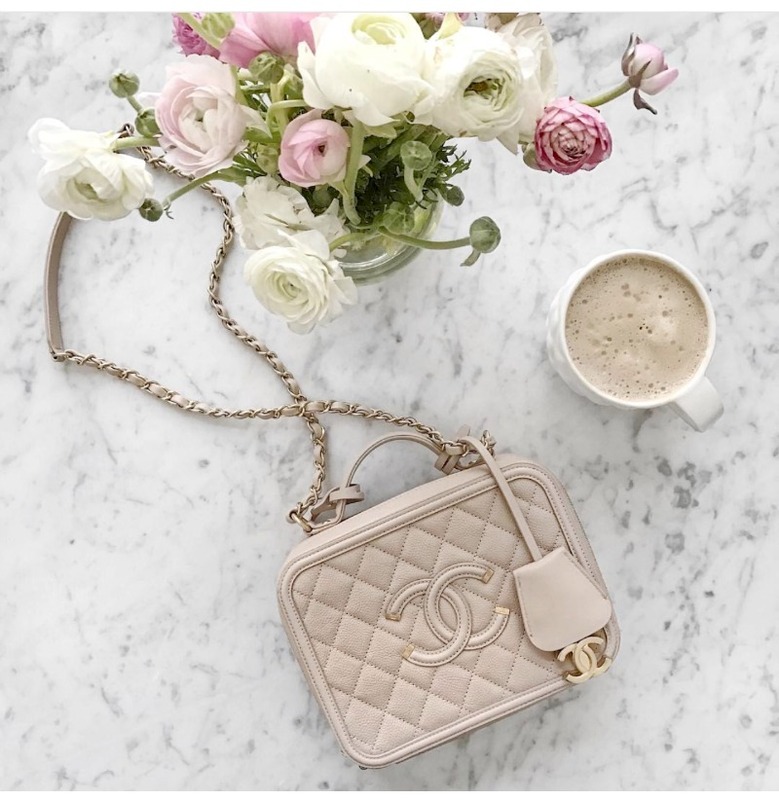 Coco Chanel designed the Classic Quilted 2.55 bag in the mid 1950’s and while its popularity ebbs and flows, it is definitely on-trend right now. I know some of you are horrified at the idea of buying something “trendy” but this is a very safe bet. This is one of those “always in vogue” pieces. 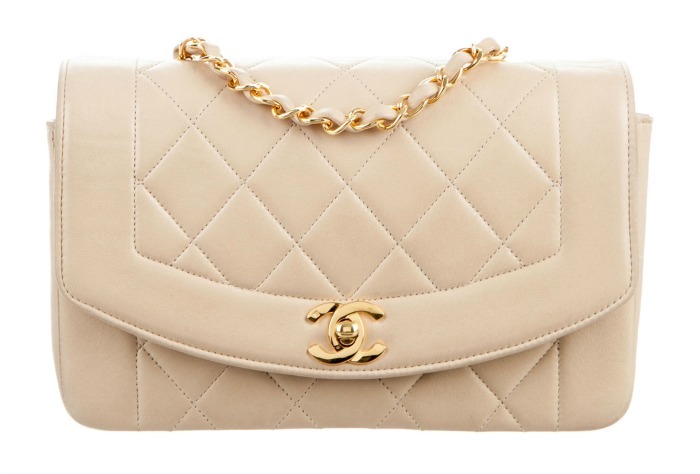 As I mentioned earlier, this bag was first made popular by Chanel. 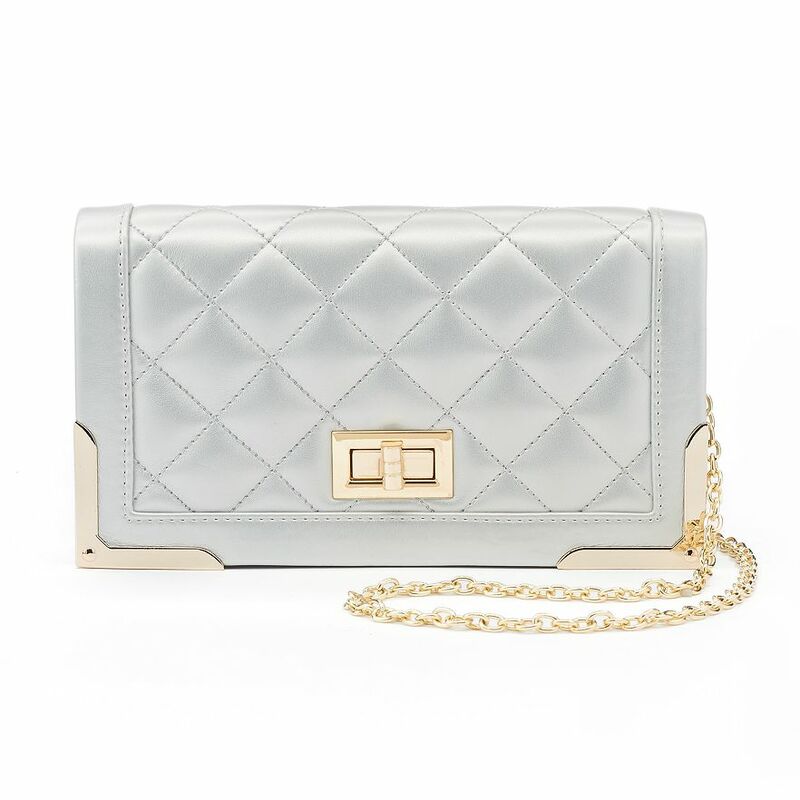 So popular, that every major designer emerged on the scene with their own take on the classic, quilted, cross-body chain bag. There are lots of different styles, but I prefer the smaller size with a long chain. 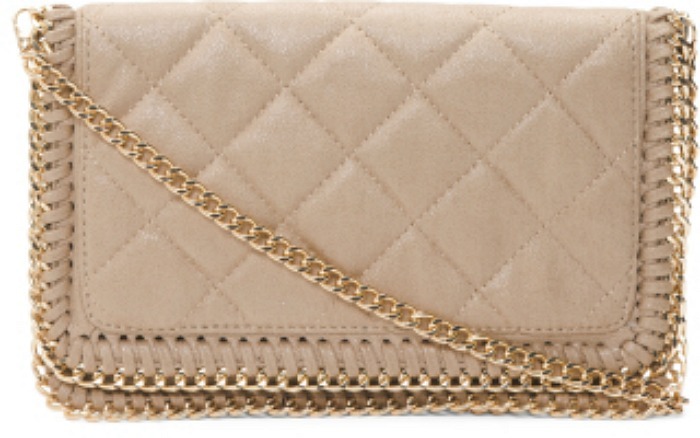 Black is safest, but beige, pink, metallic and white are very chic alternatives. 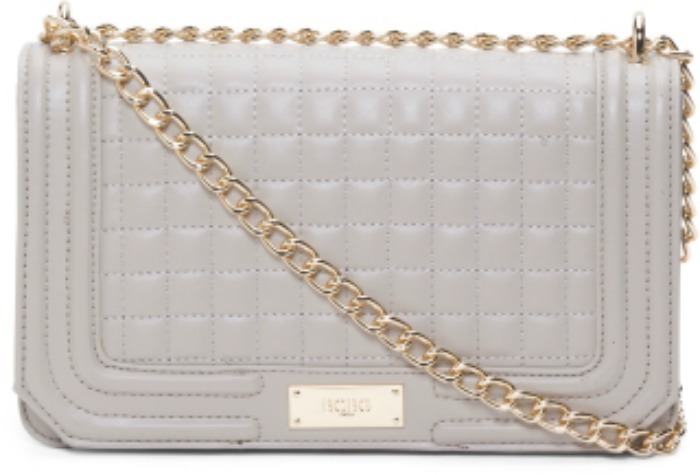 This ultra feminine handbag makes a new entrance this spring in a variety of subtly different styles and colors. It’s small enough to be a happy addition to your daytime outfit without looking too serious (especially if you choose a fun color like blue). I’ve shopped around and picked my favorites. 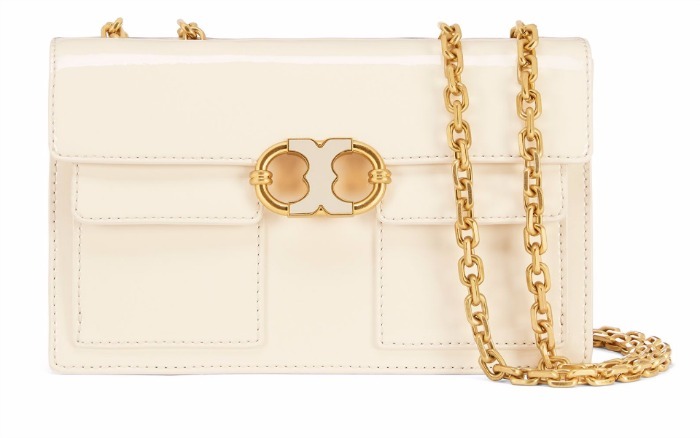 Realizing that everyone’s budget is different, I have them in all price points from less than twenty dollars, to several hundred dollars, and then the high-end designer bags like The House of Chanel and YSL are several thousand. Hey, you never know, Mother’s Day is in May. 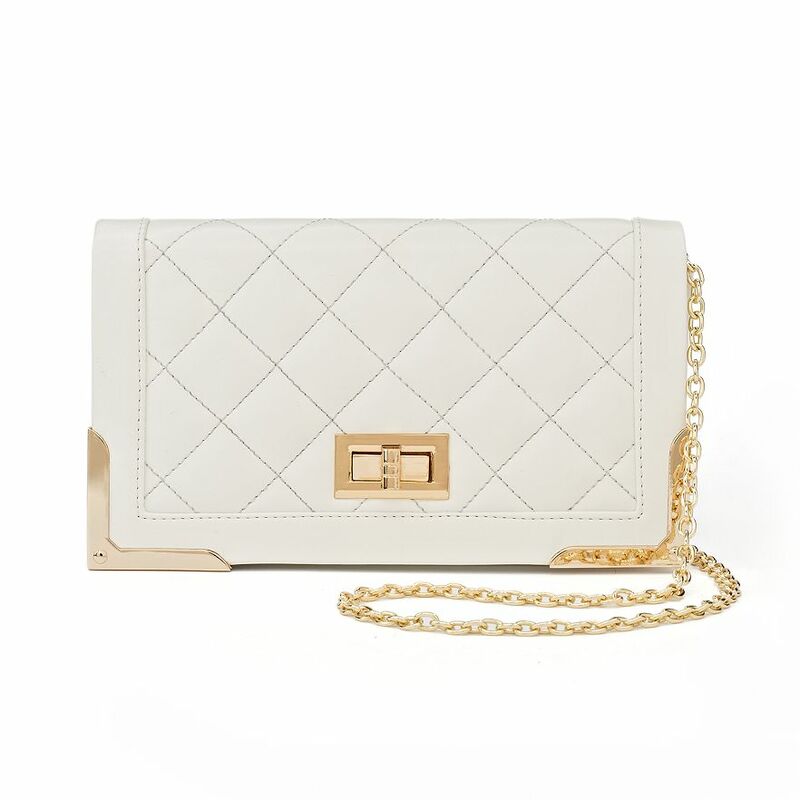 The first one is only $29.99 from TJ Maxx (did you know that you can now buy TJX online?). 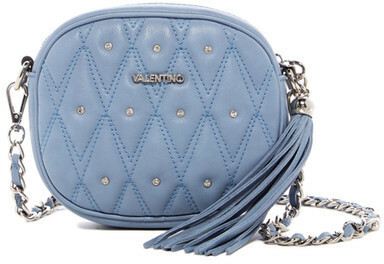 This bag is totally adorable and affordable. I would never guess that you could walk into Kohl’s and get this bag. Granted, I haven’t seen it up close and personal, but it sure look couture. It comes in silver and white (see below). I’m seriously thinking about adding them to my closet. 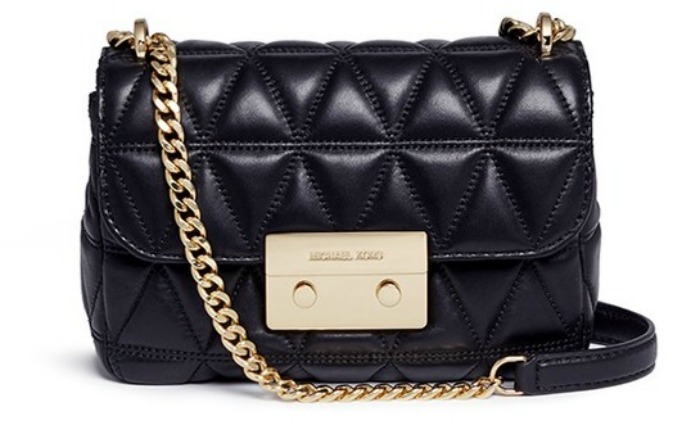 I really really love this little MK bag. 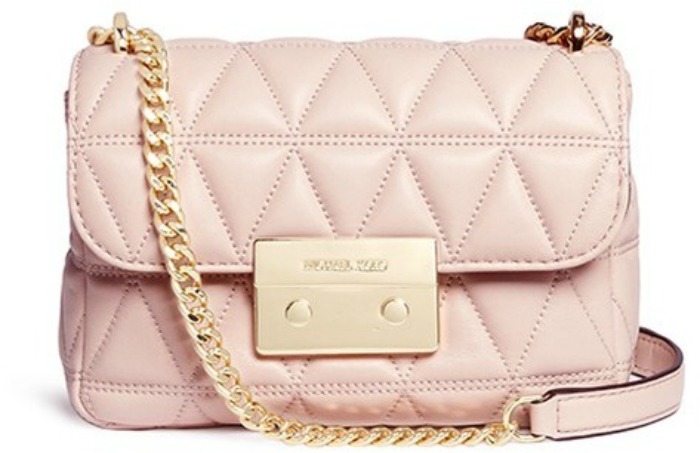 It’s definitely a splurge, but it gets you as close as you can to the classic Chanel Quilted bag, without living off peanut butter and jelly sandwiches. It’s small, just enough to hold your iPhone, passport and a small wallet. Plus, it’s black and you’ll have it forever.